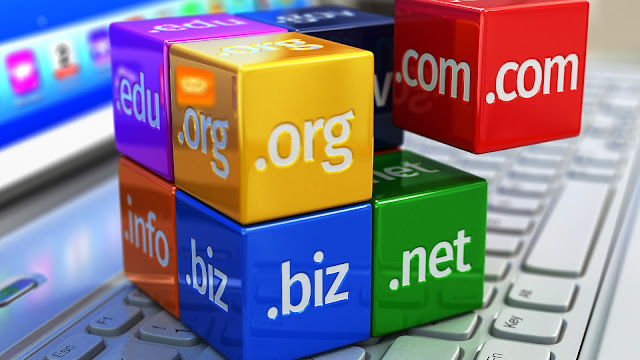 As you are selecting a domain name for your website, you may find that there are several different options available to you. Top level domains, .com, .net and .org are the most popular, and as such, the hardest to find. Second level domains, .tv, .info, .biz and others, are less popular and you may be able to find the name you want in a second level domain, even if the top level names are already taken. However, there are some important things to consider before taking this step. First, it is important to remember that the vast majority of Internet users automatically associate .com when they think of a domain name. If you are relying on name recognition for your domain name and using it heavily in your advertising, a user may not remember that your site has a second level domain, making it impossible for them to find you. Instead, they may be finding your competition and forget your site entirely. Second, if your desired domain name is not available with a .com extension, but has the .net or .org or second level extensions available, you will need to weigh your options carefully before purchasing a domain with this available extension. First, is the .com domain name trademarked? If a company has trademarked their domain name, you can be getting yourself into a very large legal problem if you register the same name with a different extension. In addition to trademark issues, you will need to make sure that you are not engaging in domain name hijacking by registering a popular domain name with a second level extension. Again, you can be getting yourself into a legal battle that you may not be able to win. Even if this is not your intention, the company that owns the top level domain may not agree with you and you can end up in the middle of a very large hassle. Thirdly, second level domains can cost more to register than top level domains. Before spending money on a second level domain, it is important to consider the above mentioned points regarding domain name recognition and see if this is worth the extra money. You may be better served by finding a top level domain that is available rather than purchasing a domain name that does not have good user recognition. Fourth, if you are purchasing your domain name for a business website, it is important to have a top level domain to appear as professional as possible. There is somewhat of a stigma associated with second level domains and you would be much better off with a top level extension. A domain name is the name that most Internet users will associate with your company or your website. It is important to have this domain name be as easy to remember as possible, which commonly means selecting a top level extension. If the domain name you want is not available, try looking for different variations until you find the domain that is right for you.